I’m delighted to welcome my Lyrical Press/Kensington Books sister, Tera Shanely, back to my blog to share her newest release, AN UNWILLING HUSBAND. I love the idea behind this story and can’t wait to devour it from cover to cover. I’ve always had a soft spot for westerns. Today, I’m turning my blog over to Tera for a very cool guest post about friendship. Check it out! Hello all! 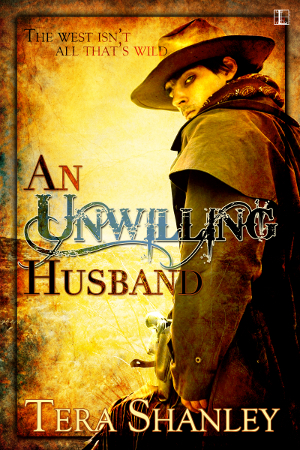 My name is Tera Shanley and I’m the author of the brand new Historic Western Romance release, An Unwilling Husband. First off, a huge thank you to Mae for letting the unruly Wild West come to visit today! Have you ever read a book where a secondary character stands out to you long after you’ve flipped the last page? For An Unwilling Husband, Lenny is that character. Originally, when I started writing the book, Lenny and her uncle, Cookie, were only supposed to be in the background. But as the story started taking place, and the characters spoke their wants louder and softer as is natural in a writer’s head, Lenny catapulted herself into this position of significant friendship for our dear Maggie, heroine of the book. She ended up playing a huge part in helping Maggie to find her strength in a world that was determined to bring her to her knees. Lenny never looked at her as a silly proper lady in the wrong place, or as a fragile woman incapable of big things. From years of friendship with Garret, Lenny knew the high durability a woman had to have to secure our reluctant hero’s affection, and determined, she pressed Maggie to grow stronger for him. She comforts Maggie through tragedy, teaches her the ropes around the ranch, and when Maggie’s life is on the line, it’s Lenny who finds help. With Lenny’s unwavering aid, Maggie learns to cook, shoot, and run a ranch, and all without a single word between the women, because they don’t speak the same language. She is Comanche, you see. But through the story, Lenny proves that true friendship trumps a language barrier any day. She was a blast to write and research, and I loved the challenge of giving her a voice without really using her voice. I hope you’ll check out An Unwilling Husband and read for yourself why Maggie and Lenny’s friendship is hitting such a sweet chord with reviewers. 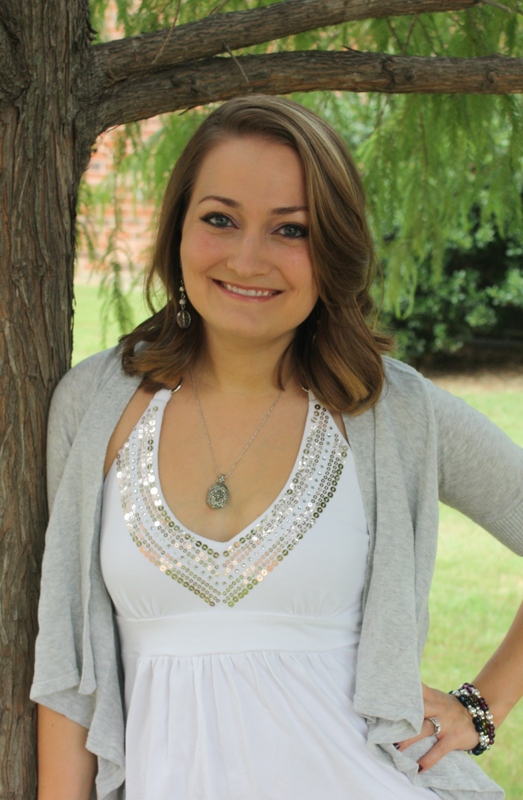 This entry was posted in Author Spotlight, Book Release, Guest Blogger and tagged An Unwilling Husband, Historical Romance, Kensington Books, Lyrical Press, Tera Shanley, Western Romance by Mae Clair. Bookmark the permalink. Mae, you’re so good for sharing your blog with other authors and supporting writers. Love the vintage book cover for An Unwilling Husband. This is going straight on my Goodreads list. Best of luck with the release, Tera. Aww, thanks for those kind words, Emma. I really enjoy spreading the word and helping authors reach out with their latest releases. And I’m glad to hear you’ll be adding An Unwilling Husband to your GR list. It’s wonderful when I hear something like that, and I know Tera will be thrilled (she’s so bubbly as it is, LOL). Love that cover too! Mae, thank you so much for letting me visit your blog today! It’s always a pleasure to have you, Tera! Lenny was a great character in An Unwilling Husband. She was very persuasive, even though she didn’t say a lot. I’d love to read more of her. I hope I get the chance. Thanks for visiting, Gemma. I’m intrigued by Tera’s post and the friendship between Maggie and Lenny. Thanks for sharing your thoughts! Wow, this intrigues me. The book has a compelling cover to be sure, and I like the fact that the characters were secondary ones who stepped forward and wanted their story told. That’s happened to me too. It’s also admirable — gasp — that you write in so many genres. I’ll have to seek out your zombie ones. Hopping over to your connect sites now.